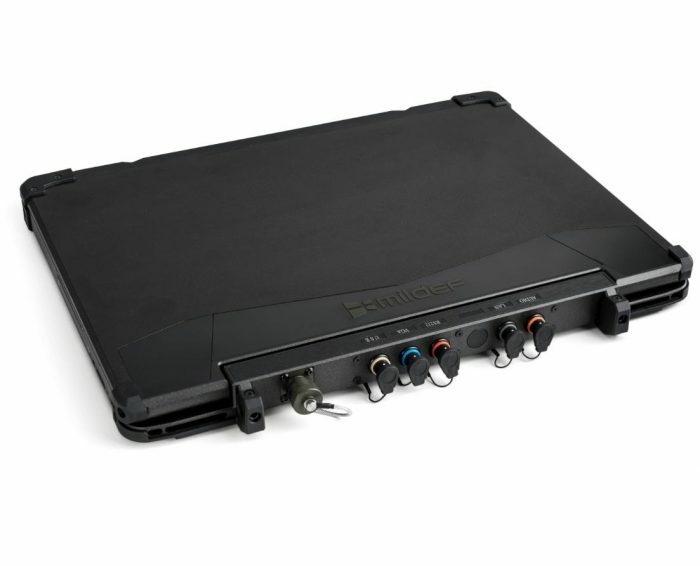 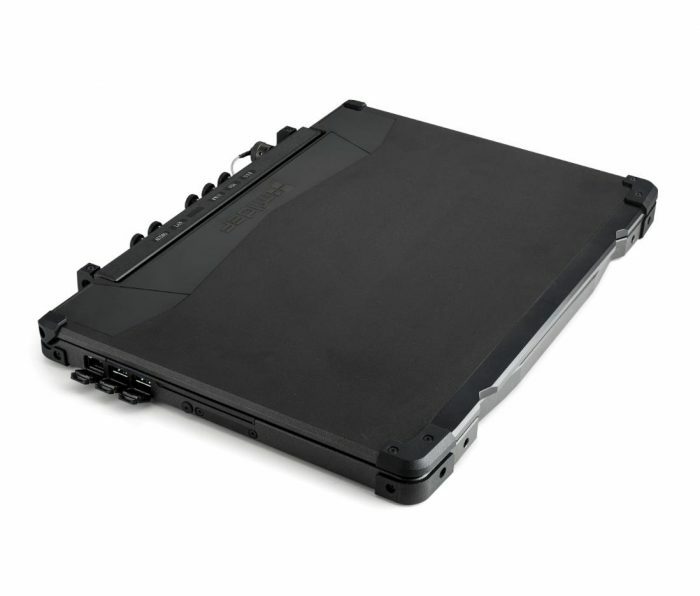 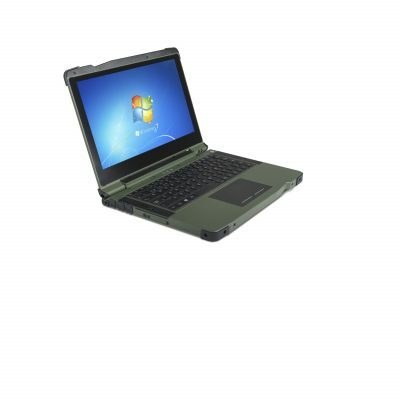 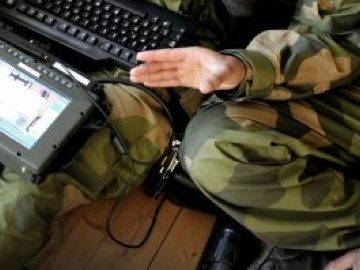 Rugged military laptop MilDef RV11 (15") - MilDef, global supplier of rugged military electronics. 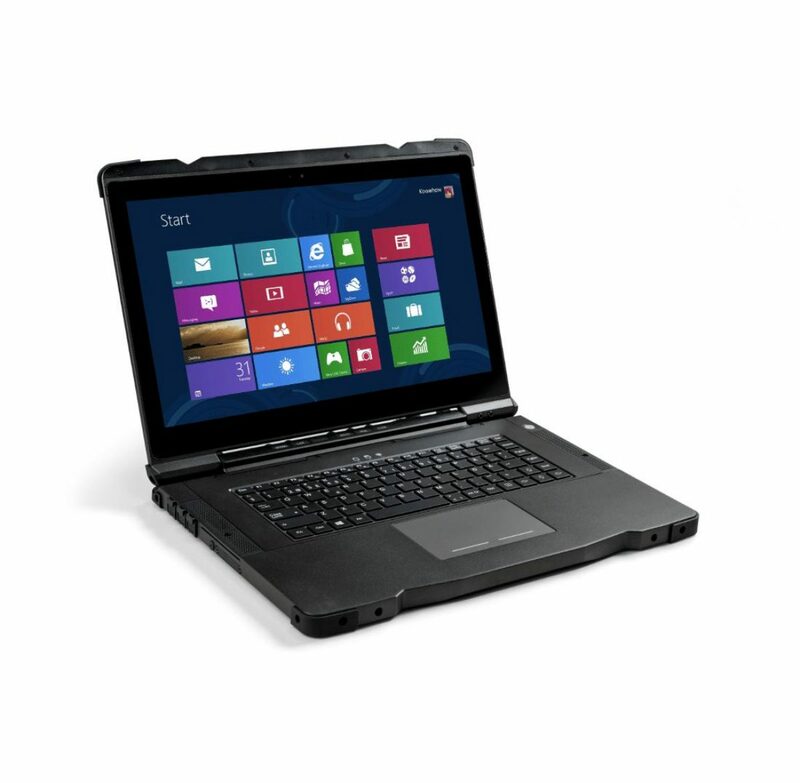 Following the success of the RS series now comes the RV series, a 15,6” slim yet fully rugged computer using the same design as the RS series. 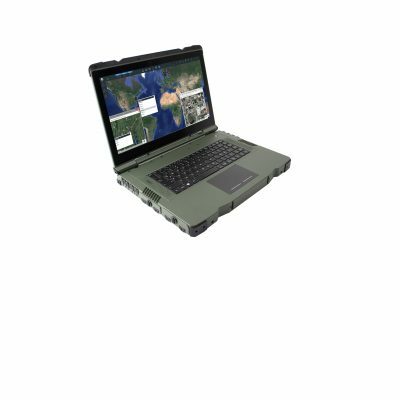 Without sacrificing any of its rugged performance for military applications, just as the MilDef RS series, the RV11 packs all the performance needed, and more. With main features such as an Intel i7-3517UE CPU, Intel HD graphics 4000, SATA III SSD and up to 8 GB RAM, the user will have all the performance required in a highly rugged and slim package. 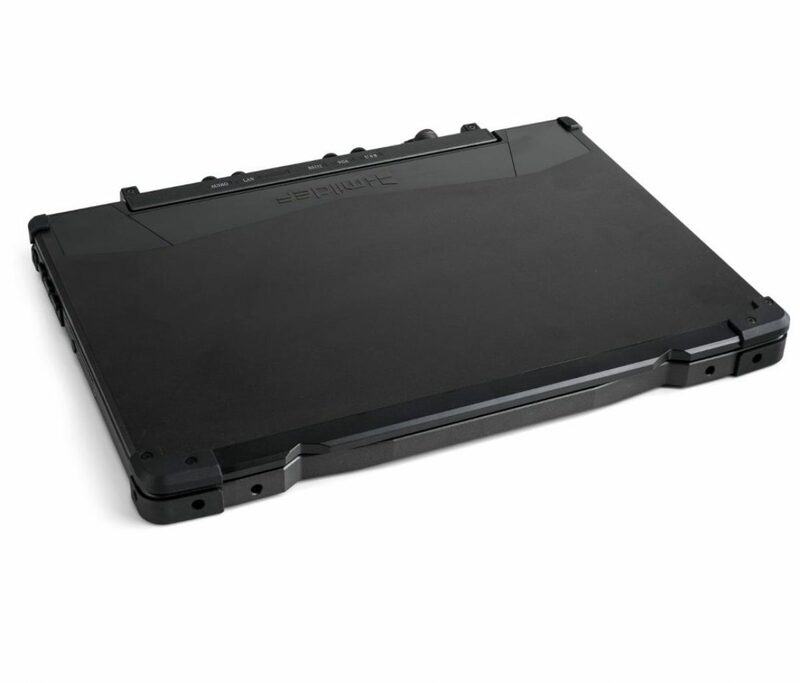 Just as its little brother, the MilDef RS series, the RV series is designed for extreme environments and is made to be used in the field. 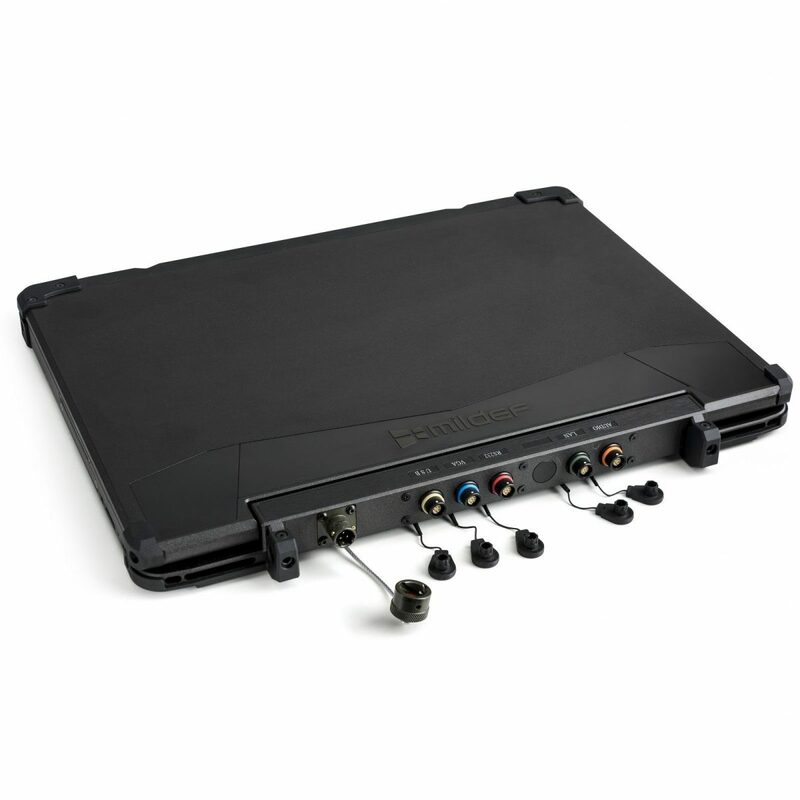 MIL-STD-810G and IP65 certification is standard. performance over many future missions.